On Thursday 7th March, we celebrated World Book Day. 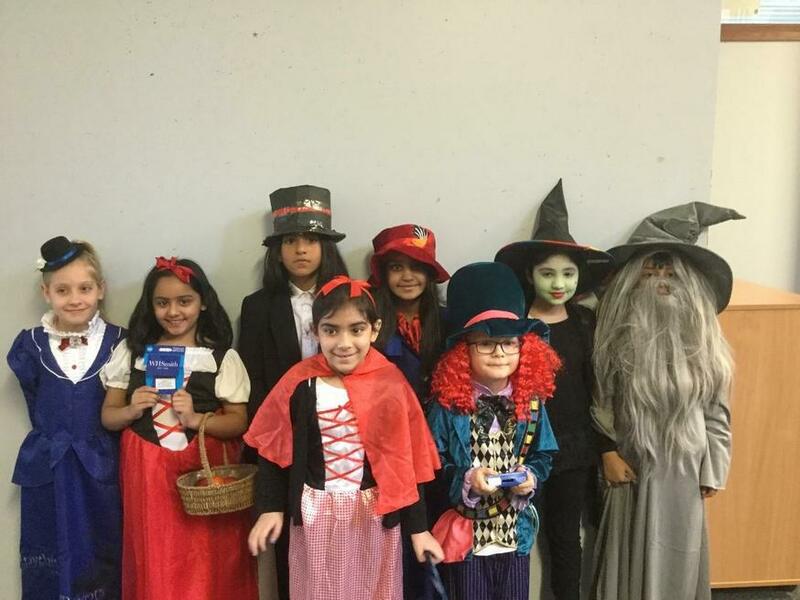 Many of the children, as well as some of their teachers, came to school dressed as a character from a book, including characters from books by our visiting author Cliff McNish. 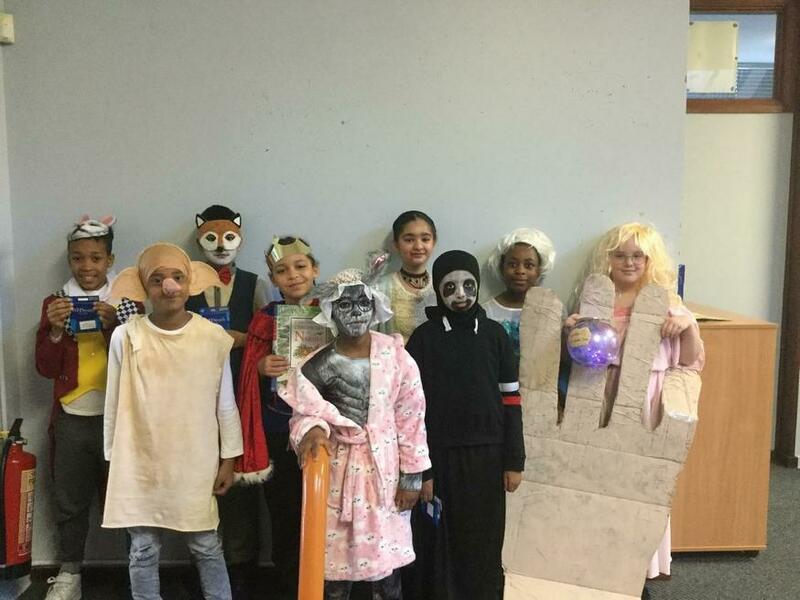 Assemblies were held for the upper and lower school and three children from each class shared who they had come to school dressed as. A prize was given to the child with the winning costume in each class.